Digital self, meets sensory self somewhere between the binaries. 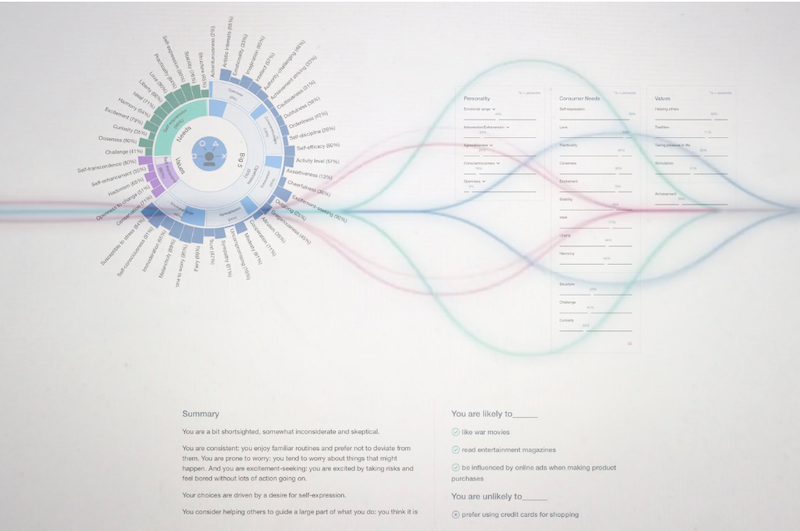 The project takes social media data and processes it with available AI software that is commercially used to define a user's personality type and consumer behaviour. 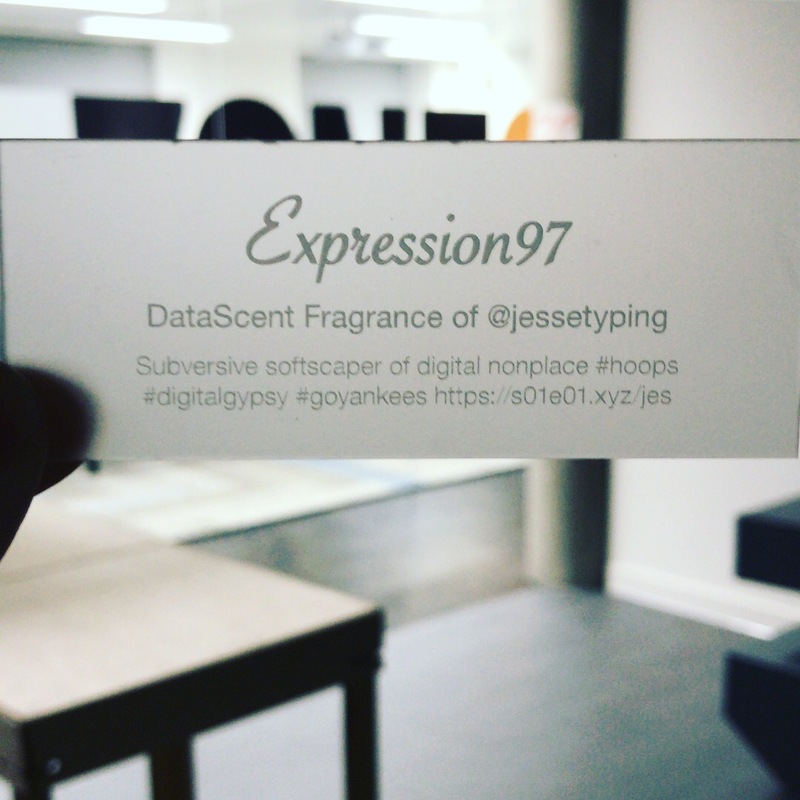 DataScent began as a speculative digital afterlife project in March 2018 preserving the essence of an individual's life with a fragrance synthesised from online data. It has since expanded from an occult product to a seasonal service for the living. With DataScent behaviour and the sensory power of perfume are fused via Artificial Intelligence. Using material volatility grouping as the mode of translation for personality insights percentage points are applied to evaporation coefficients ranging from 1 to 100.